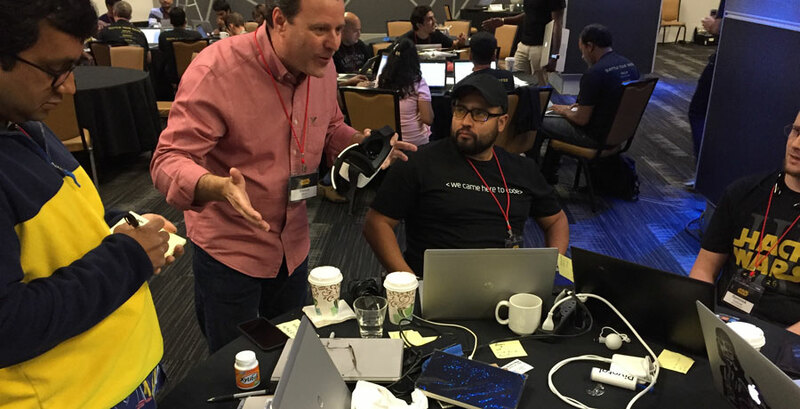 Over 300 people took part in the American Airlines Hack Wars Hackathon in April, which Groove Jones had a pleasure helping mentor the teams on VR applications leveraging the Samsung Gear VR, HTC Vive or Oculus Rift. Groove Jones showcased some VR case studies leveraging the new Samsung 360 VR Camera. Groove Jones, along with IBM, Microsoft, Apple, MasterCard, and some other well-known companies took part in the 48-hour event. Teams competed for bragging rights on creating the most compelling tech. Above and below, you can see samples of the VR experience created by Groove Jones using the HTC Vive. 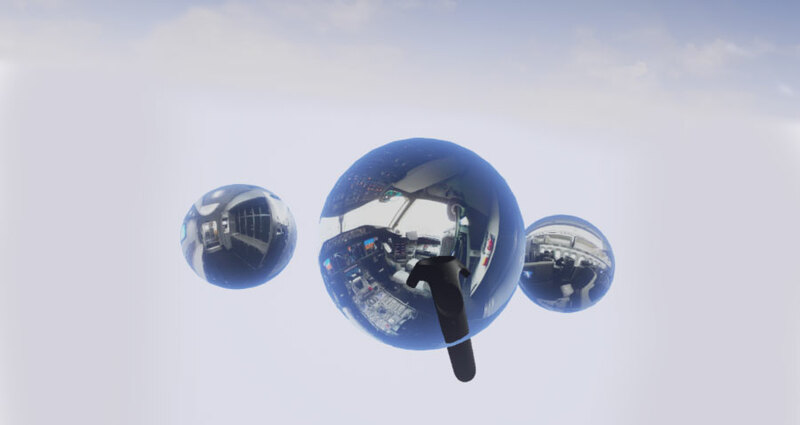 Customers can use the Vive controllers and pull new VR content into their field of view, which would then envelop the user and transport them to a new scene on the 787 Dreamliner. Over 300 American Airlines employees participated. Below is one of the VR teams that focused on the Samsung Gear VR. 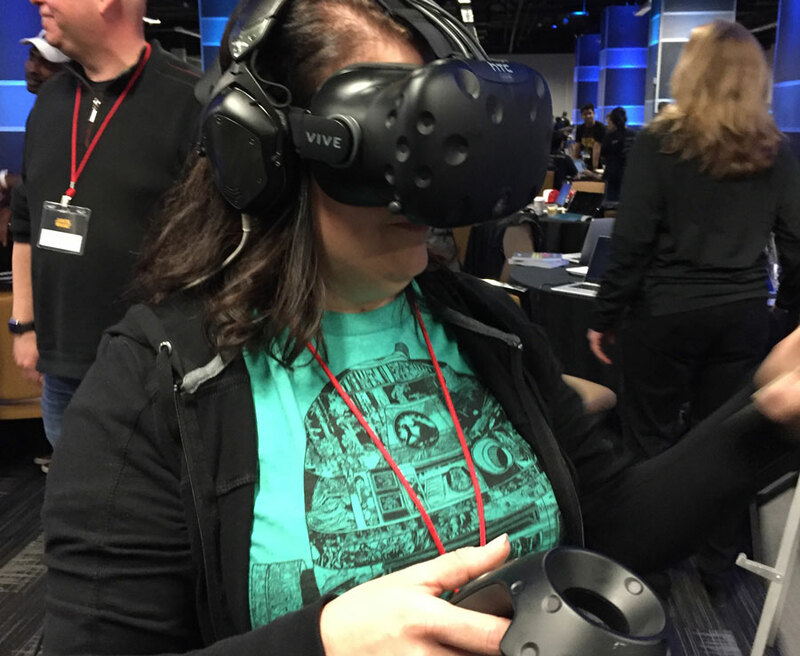 Others worked with more interactive HMDs, like the Oculus Rift and the HTC Vive. Part of the VR competition was creating a compelling experience focused on the new 787 Dreamliner.